If you haven’t decided on a specific career path, it’s about time you look into the transportation industry. This industry includes heavy freight haulers, including boats, trains, trucks, and planes. There are so many interesting jobs in this industry and we’re going to share a few good reasons why you really should be considering looking for your next job in the transportation industry. The major reason why many people respond that they love their job in transportation is that they feel as if they have a purpose. They’re not in a dead-end job. Rather, they’re the people who bring important products to buyers. This is critical for the economy to function and commerce to continue. When you work in the transportation industry you are a valuable piece of a nationwide supply chain that makes the world go around. Jobs in the transportation industry are becoming more widely available as a large portion of the baby boomers are retiring from the industry. This means a new opportunity for those who are willing and able to work. Regardless of whether you’re interested in upper management, transport carriers, logistics, or any other area of transportation, it’s very likely you’ll be able to find an open position to fill. When you enter the transportation sector you become a part of a large community of dedicated individuals. 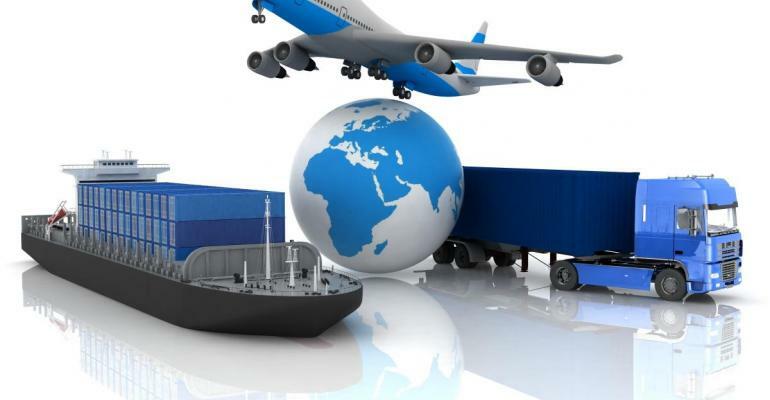 Logistics makes up a large portion of the world’s commerce. From big cities to small towns, there are corporate cultures and local associations connecting shippers and carriers around the globe. Regardless of whether you’re a small-town delivery driver or the captain of a carrier ship, you are part of the large industrial community referred to as the transportation industry. Unfortunately, with some jobs, every day is a repeat of the same. Within the transportation industry, you can be sure you’ll get variety often. Due to the fact that the transportation industry is so large, there are many details to sort out by those who work in the industry to get products from one location to the next. Throughout your days in the industry, you’ll be learning lots of specifics, such as service parts logistics, grocery and retail logistics, moving freight, industrial manufacturing, online retailing, and so much more. In the transportation industry, you tend to learn a little bit about all other industries out there as you function with them on a daily basis. The last reason that we encourage you to really think about a job in the transportation industry is that this industry seems to be most resistant to job loss due to automation. Industries, such as the manufacturing sector, have seen a lot of job loss due to automation that is more error-free and cost-effective. Within the transportation industry, automation doesn’t have as much of an effect on job loss. People need products delivered around the globe and it’s difficult to have that process fully automated. Taking a job in the transportation industry can be extremely exciting for those who like variety and lots of learning in their day. This industry focuses on making you knowledgeable in many different areas as opposed to only one that many other industries focus on. When you’re looking for a new thrilling job, we encourage you to think about taking a job in the transportation industry.